It looks like a great project! Does it work on rFactor (by ISI)? I tried to install it but I can't find the track in the game's menu.. I extract the Spa_2011 folder in \rFactor\GameData\Locations but it doesn't work.. Does anybody else have the same problem? The track is not listed as "Belgium Spa GP 2011". 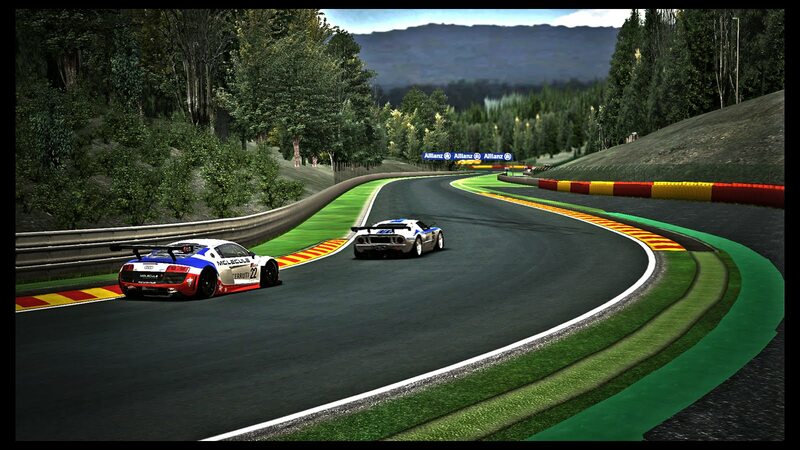 The track is for GTR2, sorry guys, I forgot to mention that. Eheh no problem. Will we have a version of your Le Mans for rFactor?